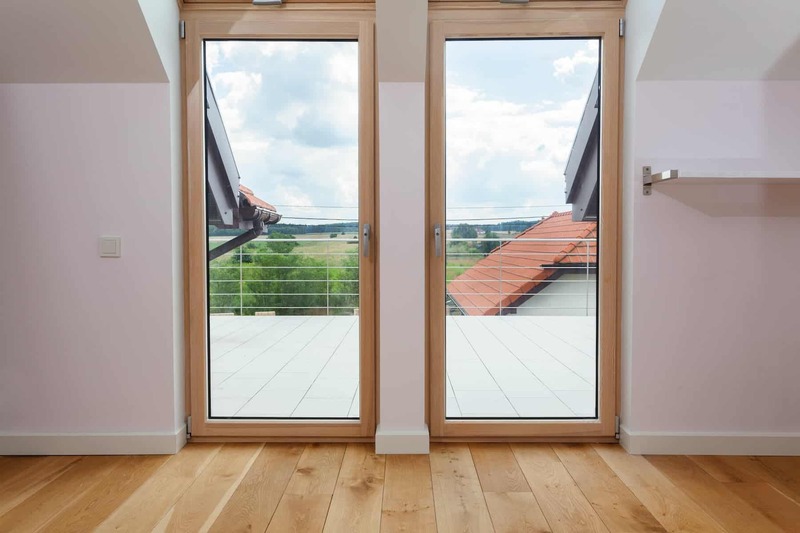 If you have a Juliet balcony then the inward opening Tilt & Turn door is the perfect choice. This design works really well to provide gentle ventilation when tilted and easy access to a roof terrace for instance, when turned using the side hinges. Tilt & turn doors are supplied as a single or double inward opening where the active leaf tilts & turns and the passive leaf is side hung only. 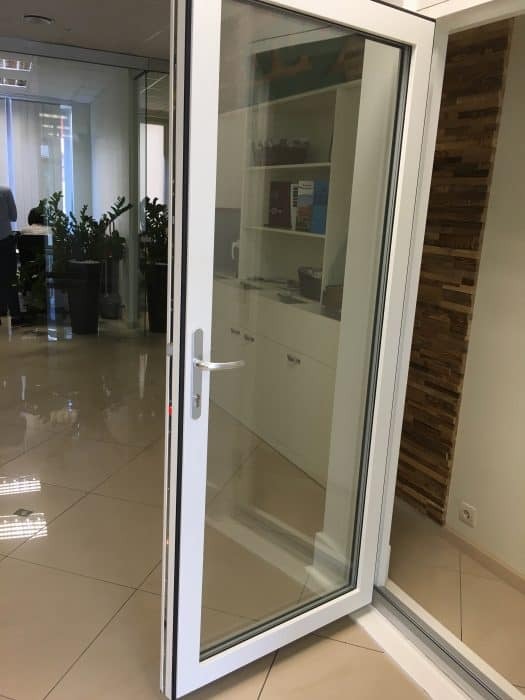 Our doors are supplied framed with a low-level threshold, 3-point locking system and safety/secure glazing as standard. Available in timber and timber aluminium clad. 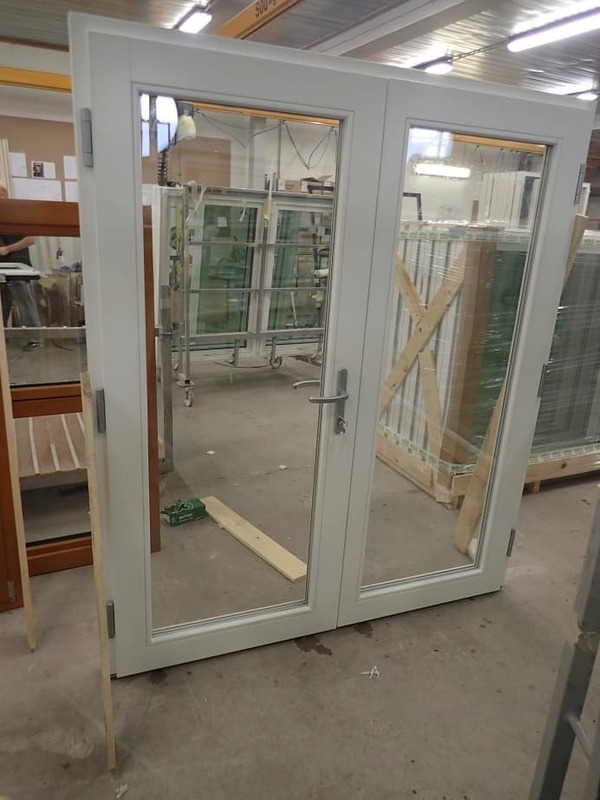 Broxwood’s Timber Tilt & Turn Door is also available with aluminium cladding. The addition of low-maintenance hard-wearing aluminium cladding provides the ultimate protection against the elements.